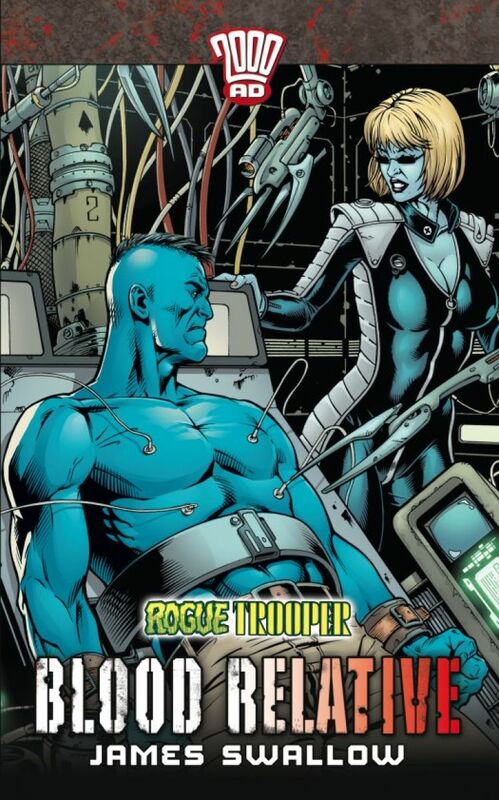 Sole surviving member of his unit, Rogue Trooper is cut off from Souther lines and hunted remorselessly by the Nort forces. He's hot on the trail of the Traitor General who sold out Rogue and his buddies, three of whom accompany him as sentient life-chips stored in his high-tech weaponry. When his latest lead takes him back to the site of the Quartz Zone Massacre, Rogue gets more than he bargained for at the hands of a unit of brutal bio-warriors. The battlefields of the near future come to shocking life in this tale of loyalty, treachery, genetic soldiers, sinister experiments and all out warfare.